We know more than we think! 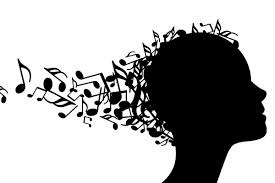 "[T]he more psychologists investigate musicality, the more it seems that nearly all of us are musical experts, in quite a startling sense. The difference between a virtuoso performer and an ordinary music fan is much smaller than the gulf between that fan and someone with no musical knowledge at all. What's more, a lot of the most interesting and substantial elements of musicality are things that we (nearly) all share. We aren't talking about instinctive, inborn universals here. Our musical knowledge is learned, the product of long experience; maybe not years spent over an instrument, but a lifetime spent absorbing music from the open window of every passing car...."